Johann Gottlieb Fichte. 1922. Addresses to the German Nation. 215. James G. Kellas. 1991. The Politics of Nationalism and Ethnicity. 2. Craig Calhoun. 1997. Nationalism. 4-5. R. Ivanova, et al. 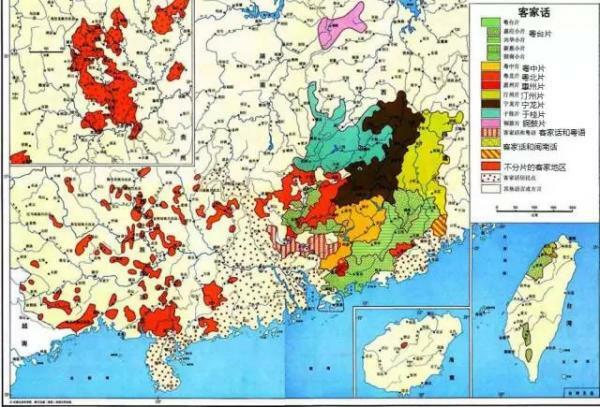 Mitochondrial DNA polymorphism in the Vietnamese population. Eur. J. Immunogenet. 1999-12, 26 (6): 417�C22.